Apple Credit Card Apple Card officially unveiled at the press conference this week, successfully winning the attention of everyone, CEO Tim. Tim Cook is confident that the Apple Card will be the most significant change in credit card history in the past 50 years, and the follow-up discussion is no less than the main subscription service. For this new service that is most close to the public life, many fruit powders are quite curious about the specific operation mode of Apple Card. In addition to the basic information such as up to 3% cash feedback, combined with Apple Pay, and a small financial helper, this upcoming debut Credit card, what more details do we need to know? The Apple Card sponsor must be an iPhone user and one card corresponds to an account. iPhone users can apply through the App online, and they will receive a physical card after successful bid. According to the credit limit, the cyclical interest rate falls between 13% and 24%. The physical card is only an aid, and each time you swipe your card, you must unlock it via iPhone. Although the physical card made of titanium alloy is very eye-catching, the body of the Apple Card is a virtual card, and all functions of the physical card depend on the iPhone and cannot be used alone. The physical card not only has no card number, but also no security code, and it is always locked. When it is necessary to use a physical card, the user must first unlock the iPhone with a key to open the function of the physical card briefly, but Near Field Communication (NFC) payments are not supported. In addition, since there is no signature on the physical card, there is no need to sign when using the physical card to swipe the transaction. If the physical credit card is accidentally lost or stolen, Apple will reissue the user for free, without paying any fines, and you can freeze the lost card to prevent the property from being threatened. 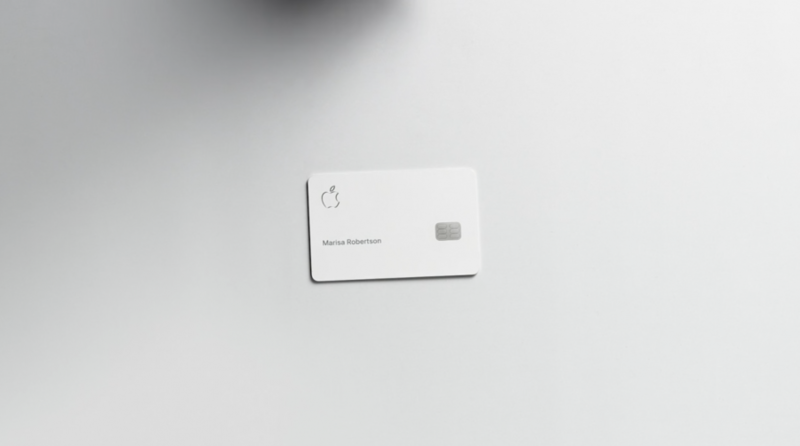 As mentioned earlier, there are only names, Apple logos and chips on the physical card, and there is no information required for online transactions such as card numbers and security codes (CVV), which are obtained through the iPhone. The Wallet App generates virtual card numbers and Verification code. Apple Card only has Apple logo, name and chip, which is very streamlined. Considering that users may be coerced and have to complain about credit card information, you can refresh the virtual card number at any time to protect your property, and each transaction requires two-factor authentication and a confirmation code that changes at any time, even if someone remembers You can’t steal the credit card number. In terms of privacy, at the press conference, Apple promised not to track consumer trading information, and partner Goldman Sachs did not use user information for advertising or for external sales. Apple Card’s main shopping offers are Apple’s channel 3%, Apple Pay 2%, and physical card 1% cash back. This reward system, called “Daily Cash,” allows users to receive daily rewards from the Apple Pay Cash service, which can be sent to family, friends or for consumption. Apple Card users can receive consumer rewards on the same day through the Apple Pay Cash service. However, Apple Pay Cash is currently only available in the US. If there is no overseas customer with Apple Pay Cash service, the amount of the reward will be recorded on the monthly bill. 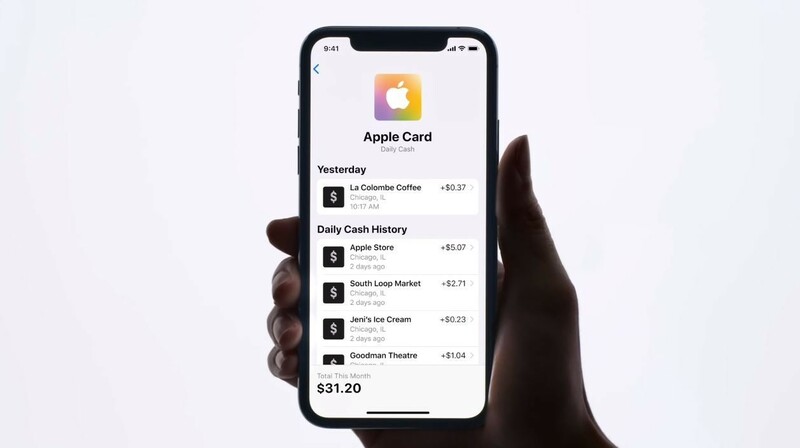 There is no annual fee for using the Apple Card, there is no handling fee for overseas transactions, and the exchange rate depends on the card issuer Mastercard. If the payment is overdue after the purchase, the user does not have to pay the late payment fee or punish the interest, but it must be noted that the cyclic interest will continue to accumulate and the credit limit will be affected. Apple Card is expected to officially debut in the US this summer, and plans to expand to 40 countries around the world by the end of the year. Does the Taiwanese people have the opportunity to use this credit card? According to reports , the FSC said that Goldman Sachs currently does not register banking business in Taiwan. If Apple Card is coming to Taiwan, it needs to cooperate with registered banks. Although it is not difficult to cross the threshold, it is not a short-term solution to find a partner. of. Next The first IPO’s car service Lyft, the stock rose by 21%, and the market value surged to $22.2 billion.